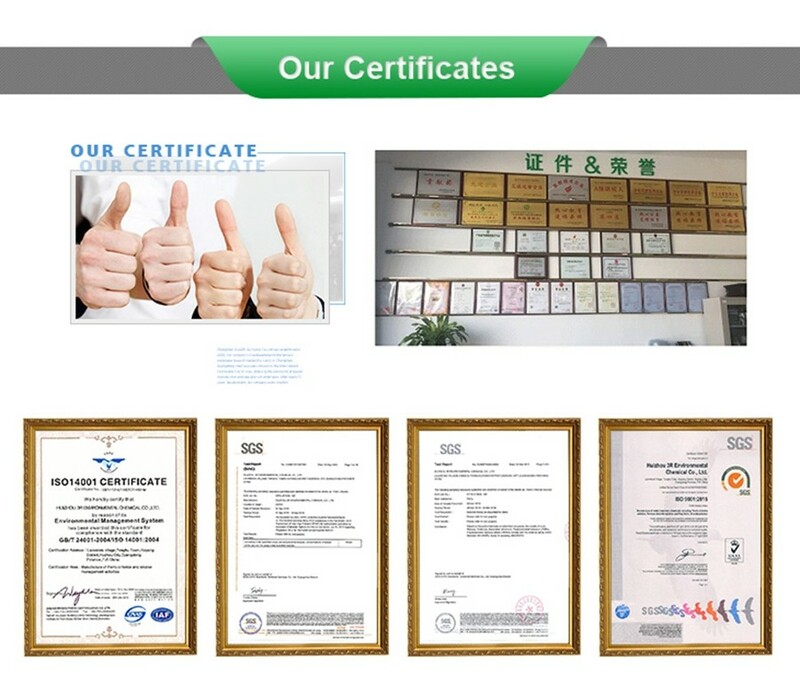 China ferric chloride Hexahydrate 98% Manufacturer, Supplier and Factory - Products - 3R Environmental Technology Co., Ltd.
Ferric chloride hexahydrate is a chemical compound with the formula FeCl3.6(H2O). Its IUPAC name is called iron(3+) trichloride hexahydrate. With the CAS register number 10025-77-1, this chemical is stable, but incompatible with strong oxidizing agents. 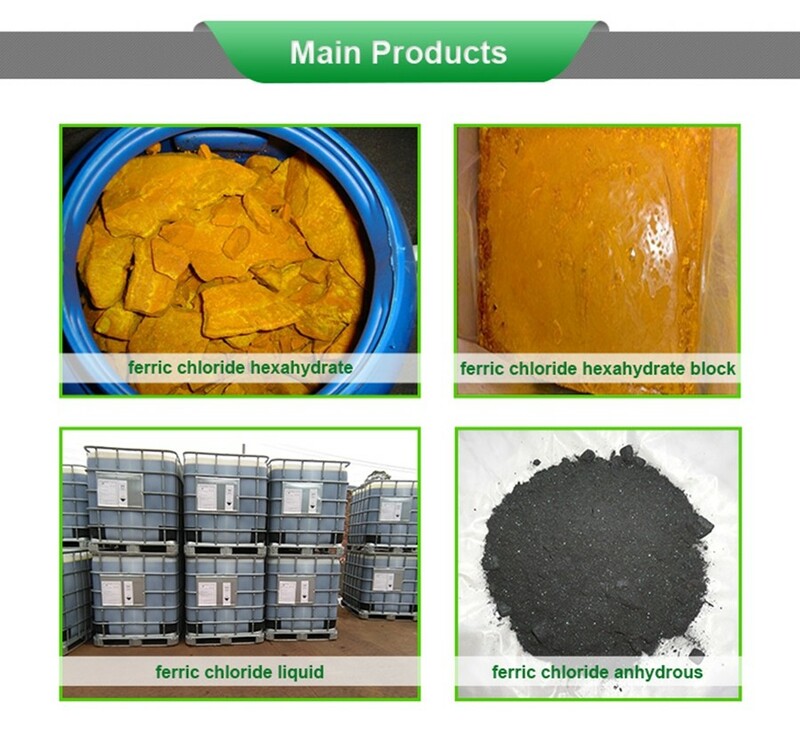 Ferric chloride hexahydrate can form explosive mixtures with sodium and potassium. The substance is brown yellow solid. Ferric chloride hexahydrate FeCl3.6(H2O). content is usally 98% Min with ferric chloride FeCl3 58% Min. 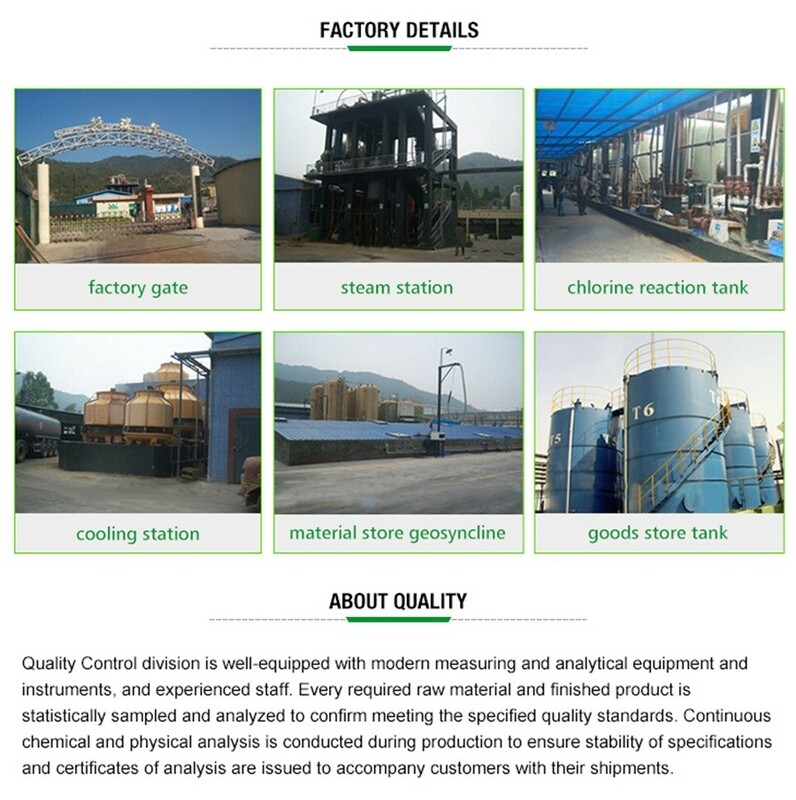 The following specification is what we usually make. If you have your own requirement, pls just let us know.